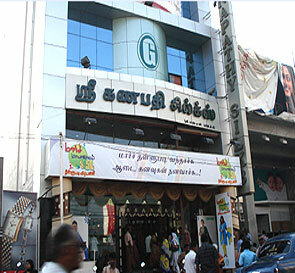 Sri Ganapathy Silks Gift Voucher / Certificate can be used in Coimbatore outlet only. Sri Ganapathy Silks Gift Coupons is valid for 3 months from the date of issue. Cannot be exchanged for Cash and can be redeemed only on purchase.